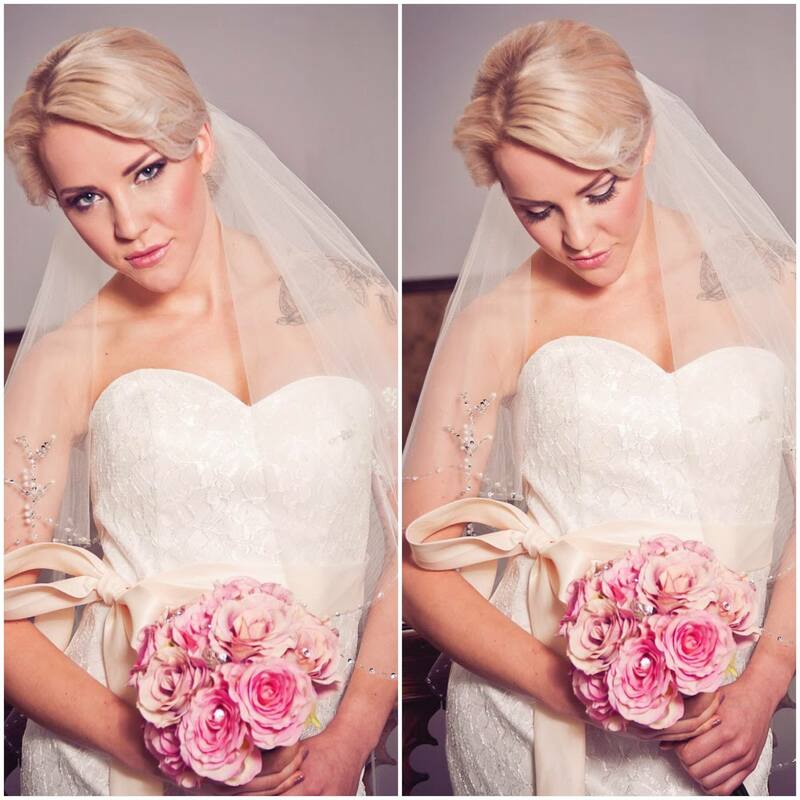 Glow with confidence and stunning beauty on your wedding day! 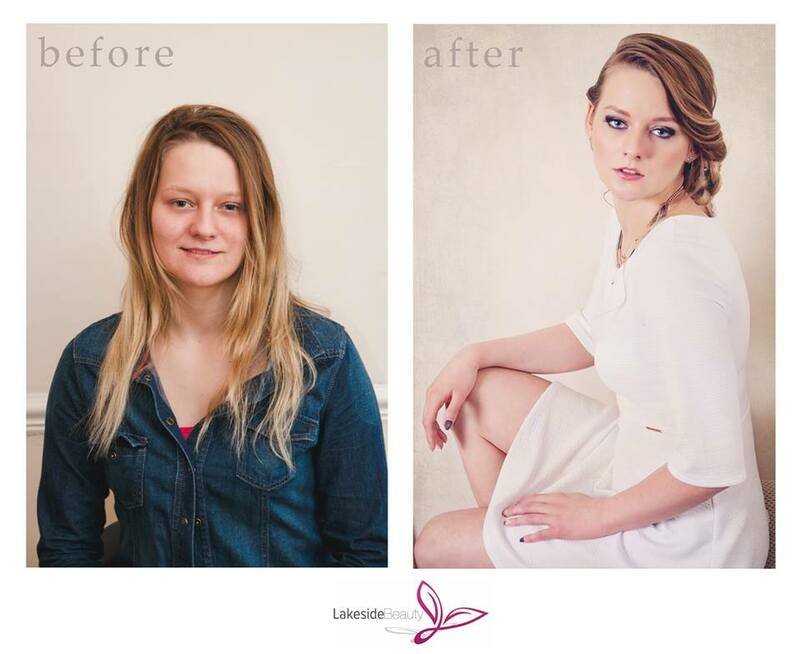 Lakeside Beauty offers a highly qualified, talented makeup artist who will create only the best experience for you. 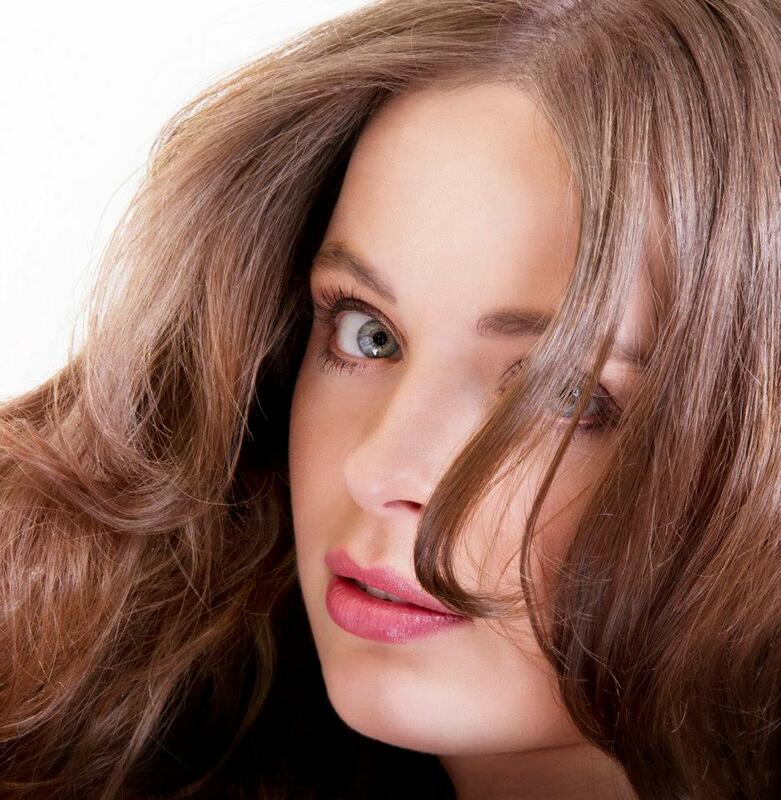 We believe It is important that our clients feel and look their best but still feel like them-selves. 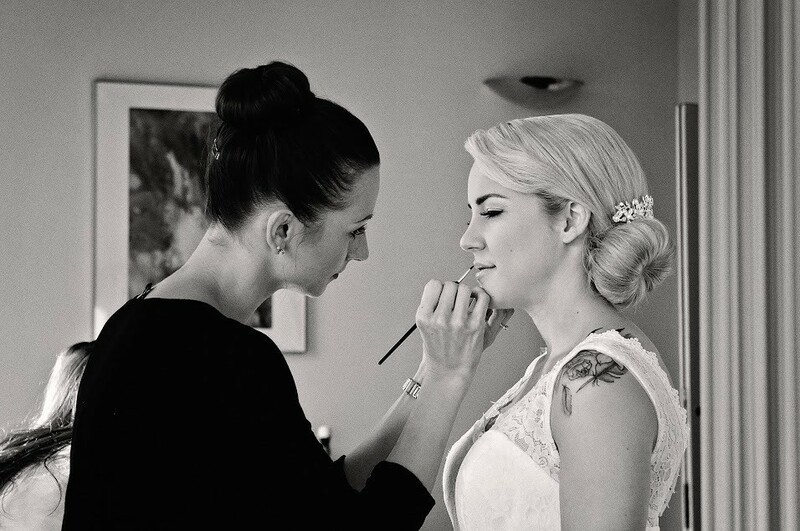 Our bridal make up services are available at your desired location so you don’t have to rush anywhere and can be rest assured that you are in the very best hands. 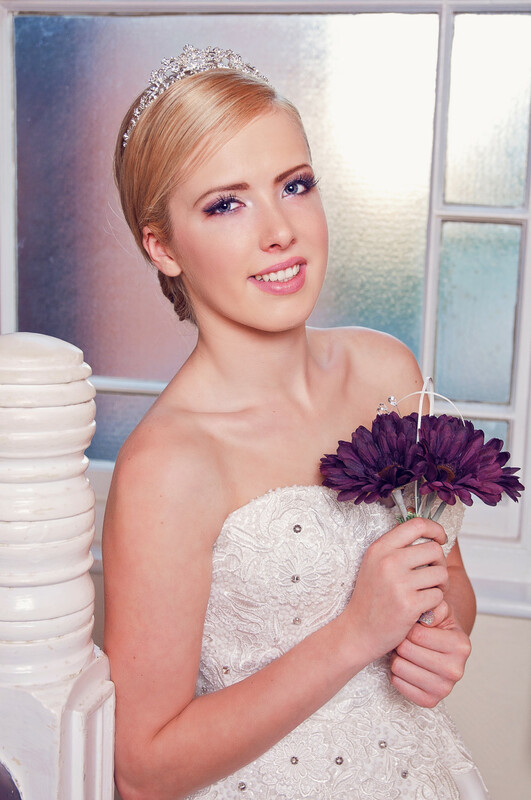 Book your bridal trial make up or wedding day makeup today to secure your date!! It’s never too soon or too late to look for your profes-sional.